Hello Mr Inspector, not staying for a cuppa? 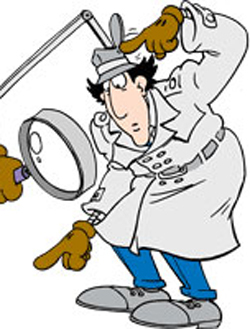 The best citizen inspector ever... Go Go Gadget! Every since I was a little girl, I remember taking exams, tests, interviews and answering questions. Our lives revolve around being tested and dreading the results that are posted or emailed to our post and now inboxes. Granted, I still have nightmares about my Maths A-level! Local authorities are no exception. They used to have multitudes of inspections; Ofsted, CA inspections, peer inspections, cross borough inspections. The list continues. ..
My first ever job in a Local Authority came one month before an Ofsted inspection. Plants appeared from nowhere. The printers started working. We had daily walk abouts from our Director. Supervision notes were sent straight to HR. Desks were cleared. The heating was turned on (it was January at this point). Team meetings were given to ensure we stayed on message. My role in the Ofsted inspection was to train up 10 community members to mirror their inspection. They would lead on their own line of enquiry and report straight back to Ofsted. We recruited and trained them and they then went out into the world and interviewed and inspected various community centres. When it came to presenting their findings to the inspectors, we all sat at the back with baited breath. I remember the whole room going quite still in preparation for their verdict. These particular community members graded us as a good council. Exceptional was a far way off for them. Ofsted left praising the scheme and the community members, thoroughly impressed that they could give their views. My Director gave me a nod of approval. I had passed my probation! The reason I’m writing this is because I’m a keen follower of the political party conferences. I have been watching my sector – engagement and consultation – closely over the last few months. I have been seeing changes from slogans such as the “Big Society” to “community auditors” and “governors”. The Tory’s have been shouting about local inspections, led by local people. How far on the journey are we? When I was much younger I spent a wonderful autumn making some extra money through conkers. It wasn’t big business, but having a conker tree in the back garden meant I had a steady supply when many of my friends didn’t, so I swapped enough money for the odd trip to the tuck shop for some un-treated conkers of varying sizes. My friends could have gone and got some conkers themselves, or perhaps sourced an external supplier from another school, but my services were cost effective and efficient, I offered a guaranteed service and at the end of the day I shared my sweets with them, so everyone was a winner. This delve into history came to mind today when I read news that Birmingham City Council’s legal services team have secured a major contract to supply 70 health trusts legal support at a cost of £8.8m. This has precipitated the development of two brand new divisions – LSB Law and LSB Law Conferencing – which will deliver this work and the training to complement it, a huge task in anyone’s estimation. 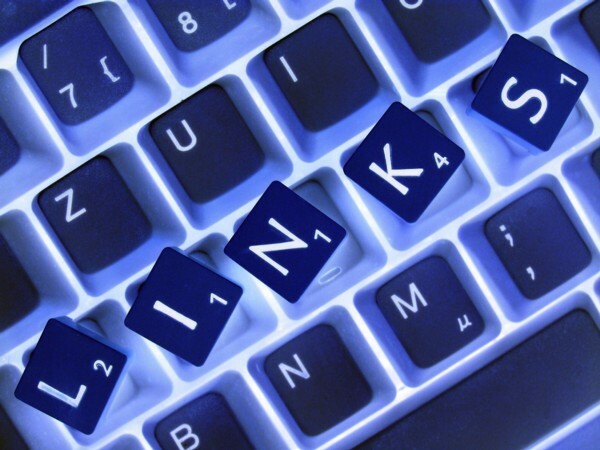 We’ve mentioned many times that we love guest posts and we do our best to put them up as and when they pop into our inbox. Today’s excellent post is from Matt in London who pokes a little fun at the obsession in the media about council furniture. If anyone would like to add their own post please drop us a line at welovelocalgovernment@gmail.com. I’m frequently fascinated by the media (and wider public) interest in the money councils spend on office items, like stationery and chairs. The latter was most recently seen by our friends at the Audit Commission, but all sorts of councils including Haringey have had “name and shame” articles recently about spending taxpayers hard-earned cash on luxury items like seating. Certainly papers seem to get more “up in arms” about a council spend £100 on chairs than they do on the massive sums frittered away on PFI projects and the like. 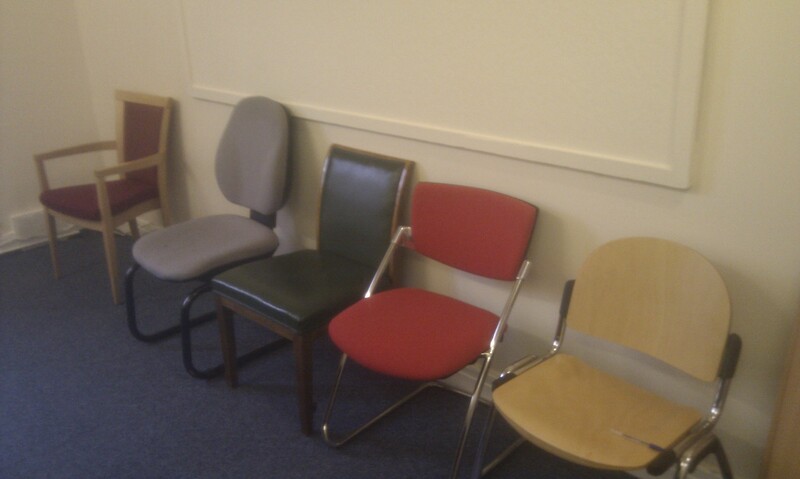 In light of this I thought I’d share this picture of some council furniture at my council, which I think demonstrates ‘value for money’. I don’t think there’s been much interior design oversight or aesthetics strategy planning around this mixed bunch, but it does look like we last invested in seating some time around the time of Local Public Service Agreements. Surely the public would be impressed by this during financially restricted times.